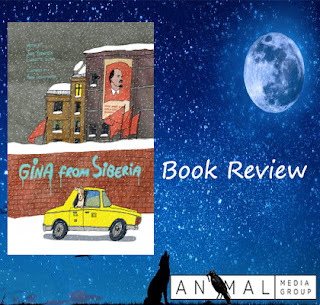 Due out in the Fall, Gina From Siberia is an adorable book of delightful cartoon illustrations of the tale of Gina. She is an intelligent Wire Haired Terrier and she knows how to communicate well with others. 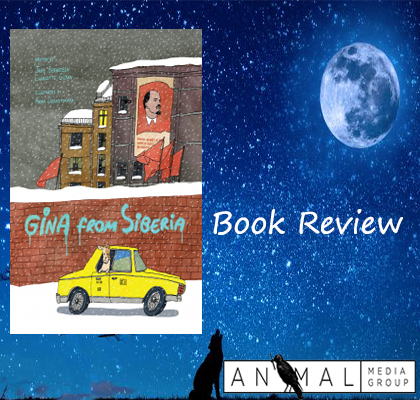 What's incredible about Gina From Siberia is that this would be an excellent tool for teaching children the importance of accepting the inevitabilities of life, such as long distance travel and learning to thrive in a new environment. Jane Bernstein is the author of five books, most recently Rachel in the Word. Her film work includes the screenplay for the Warner Brothers movie, Seven Minutes in Heaven. Her essays and articles have appeared widely in such places at the New York Times, Ms., Creative Nonfiction, the Massachusetts Review, and Glamour. Charlotte Glynn is a filmmaker. Her first feature documentary, Rachel is, a film about her sister who is developmentally disabled, had its broadcast premiere on PBS America reFramed. Her most recent film, The Immaculate Reception, premiered at the 2014 Sundance Film Festival. 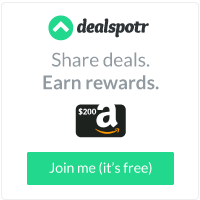 It was a Vimeo Staff Pick, won the Hammer to Nail Short Film Contest and the Special Jury Award at the New Orleans Film Festival, among others. Filmmaker Magazine named Charlotte one of the 25 New Faces in Independent Film, in 2014. Anya Desnitskaya is an illustrator living in Russia.